I recently had the chance to sit down with Casey Ocupe, the man behind Northwest Comic Fest. We discussed part of his vision for the con and I got a chance to see his studio. After meeting with him, I knew I just had to know more about the convention and Casey was gracious enough to submit to an interview. The best part about this convention has got to be the fact the guy behind it is dedicated and willing to do what it takes to make it a success. I think by the time you’re done with the interview, you’ll see what I mean. 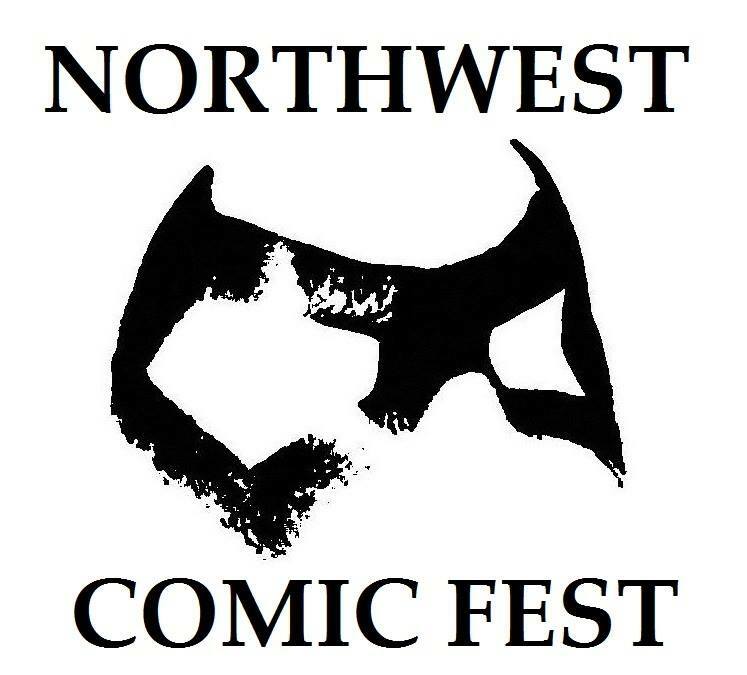 KC: So what is Northwest Comic Fest? CO: Northwest Comic Fest is a celebration of Comics, Sci-fi, Anime, Horror, Steampunk, Podcasts, Basically anything and everything that we can fit under an umbrella of Pop-culture/Geek-culture mixed with music, cinema, and Action! This requires a Comic Convention, Film Festival, Live Stage Performances, and we’re trying to include a music festival outside. KC: What inspired you to put together this con? Specifically, why Salem, OR? CO: As many people who do such things, I have been considering creating a Comic Con for years. I’ve discussed the topic with many people, asked if they wanted to join me. People would say that it can’t be done, or that they don’t have the money or time while in my personal opinion I’m not sure how many truly researched how these things work. In the meantime someone created a comic themed event in the area and made it quite clear in my mind that such an event can succeed here. At this point I have many amazing, highly skilled friends that are assisting me in the process like writing letters and such. I live in Salem, its forty-five minutes from Portland or Eugene therefore I feel it’s convenient and strategically placed as well as being in the nicest venue in Oregon that has never held such an event. KC: What can you tell me about the venue? 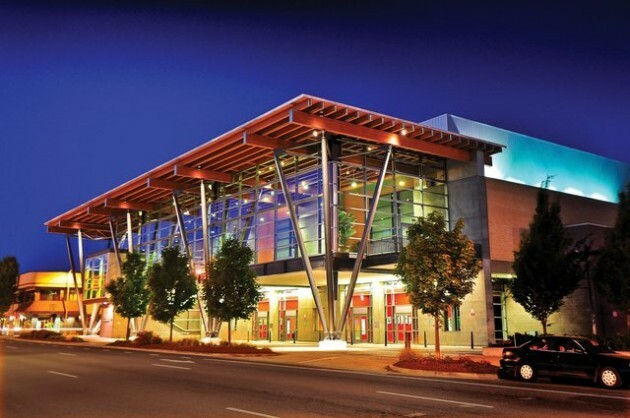 CO: The Center [Salem Convention Center] opened March 2005, so it’s relatively new. I’ve been in many convention centers and I can honestly say this in the nicest one I’ve ever been in, so I could not imagine our first year for this sort of event in anything less! KC: Tell me a bit more about yourself – what’s your brand of nerd? CO: BATMAN, but not all variations! I love the feel of comics, the paper, texture, smell of comics. I’m building my own Life-sized Custom Batmobile out of a Porsche 917, and a life-sized transformer G1 style out of a 69 beetle! I could use some mechanical help by the way if anyone wants to contribute and get sponsorship ads on the car! I also have my own Cosplay art studio/office in Downtown Salem. So I believe that all makes me a Larger-than-Life-sized-nerd! KC: Let’s talk events. What are you hoping to see entertainment-wise for NW Comic Fest? CO: Bands, Movies, Live Performance Art, Tutorials, Panels Galore, Cosplay, possibly comedy. We are working on contacting everyone we can, such as locally filmed TV shows. KC: If the con goes just like you want it to, what will it look like? There are no limitations. KC: Any big names you’re hoping to attract? CO: We are getting ready to humbly request the presents of guests such as Randy Emberlin, Brian Michael Bendis, Gail Simone, and many more! It’d be nice if we could have Dean Devlin and cast make an appearance. The Portland acting scene is getting larger all of the time. It starts by asking, and we’ll see what we can accomplish. KC: Why should people buy tickets now, even though the convention is a year out? CO: Vendors and guests should both buy in now for many reasons. We are working on selling out! This is very doable. 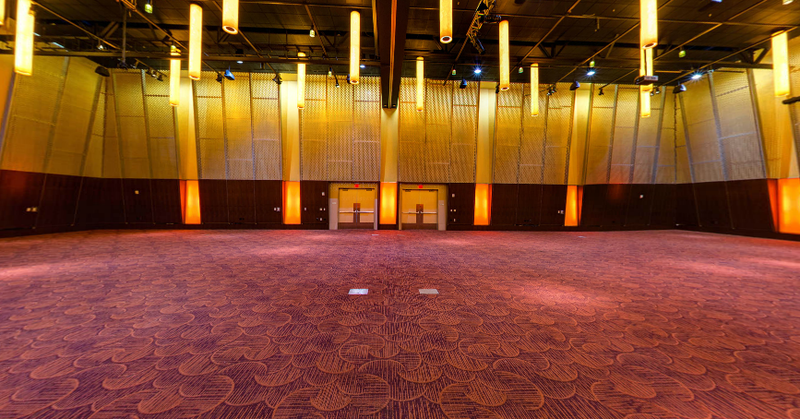 The Salem Convention Center is large, but not huge. Its maximum is around 10,000 guests. This event reaches out to a broader audience then many standard Comic Cons. There are also about 150 total vendor tables/booths, they will sell out, and location preferences are given in order of purchase. Both the tickets and booths are selling now and being purchased now, you don’t want to miss this event. They make great gifts and we’re creating promotions daily to turn your pre-sale ticket into a virtual downtown coupon book you may use to start saving money NOW! KC: Are you finding it difficult establishing a first time con? Running into any speed bumps? CO: Open dialog and communication is the key to many successful relationships, such as vendor relationships. Many people have had previous poor experiences with what are called “first year events” leaving people with lowered hopes and expectations. If you talk to me, you will understand that’s not how we roll! We want to start huge and organized and end that way. We have already secured aspects of a convention that would surpass the expectations of a “first year event” and we’re barely getting started, so don’t get hung-up on that old phrase because I’ve never disappointing you in the past, and if you’re going to select a hypothetical future, I literally have all of my money on AWESOME! KC: If there is one thing you could tell everyone considering attending, what is it? CO: You’re invited! Bring your friends and family! Our first and number one priority is having an amazing convention and making sure EVERYONE leaves with surpassed expectations! We’re working hard to have several things happening every moment, so plan on having a great time!